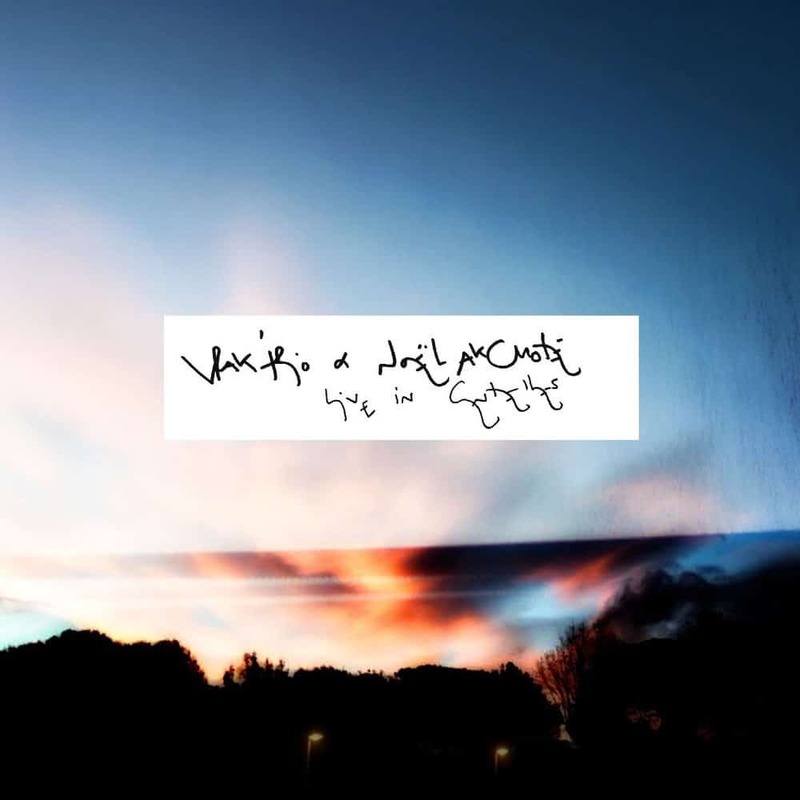 Live in Centelles is the fifth album by french-catalan Vrak’ Trio (leaded by french flute player Etienne Lecomte) in collaboration with guitarist Noël Akchoté. Together since 2006, Vrak’ Trio has developed a very personal universe combining 20th century written and oral music with influences of world music, avant-garde jazz, electronics and rock. Live in Centelles was recorded live during the Jazz Centelles Festival (Spain) at Casal Francesc Macià on March 11th 2018 and features new originals, improvised fragments and “Tales of Rumi” by Charles Lloyd.